We love this skirt so much that we brought it all the way from Australia just for you! Pair it with a menswear-inspired shirt or an over-sized tee. 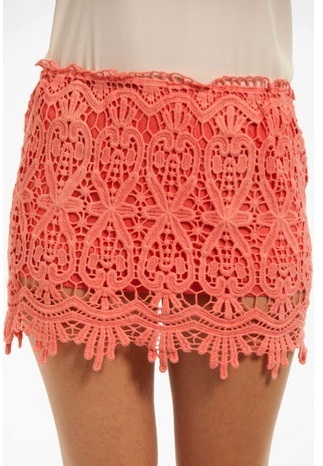 Cotton-lined crocheted lace mini skirt has an elastic waist band. 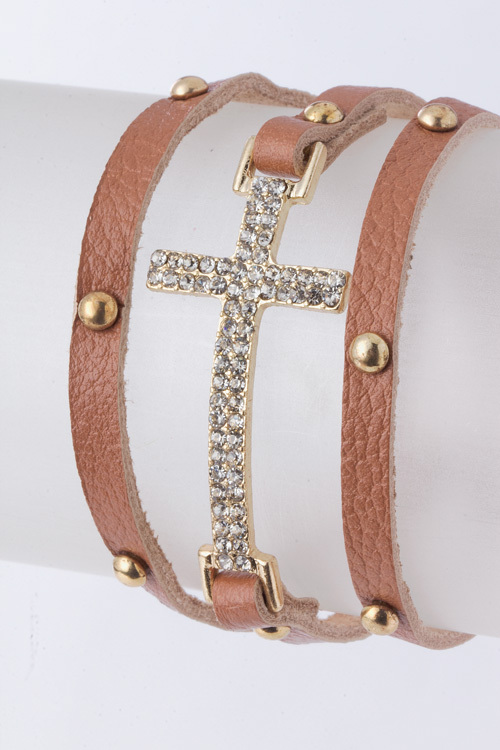 ♥ 65% Cotton, 35% Polyester. 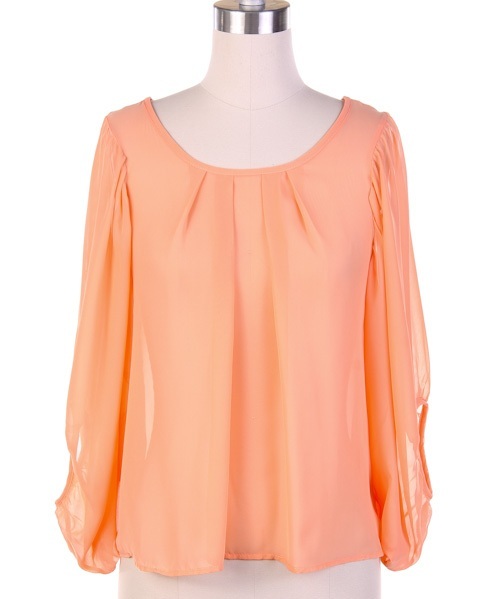 Also available in Coral, Mint or Rust. NOTE: These run small. We recommend you size up. The lining is very stretchy, and the lace has some give but it is delicate so you don't want to overstretch the lace. 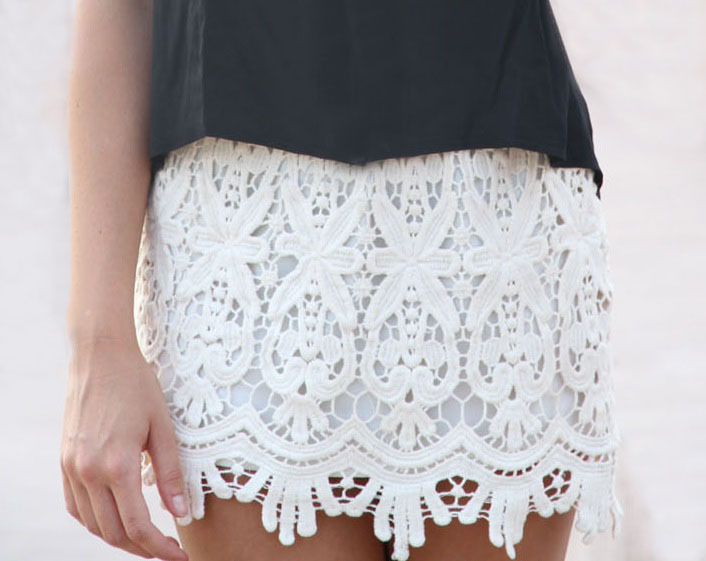 Simply enter your details below and we will send you an email when “Sydney Lace Mini Skirt - Ivory” is back in stock.